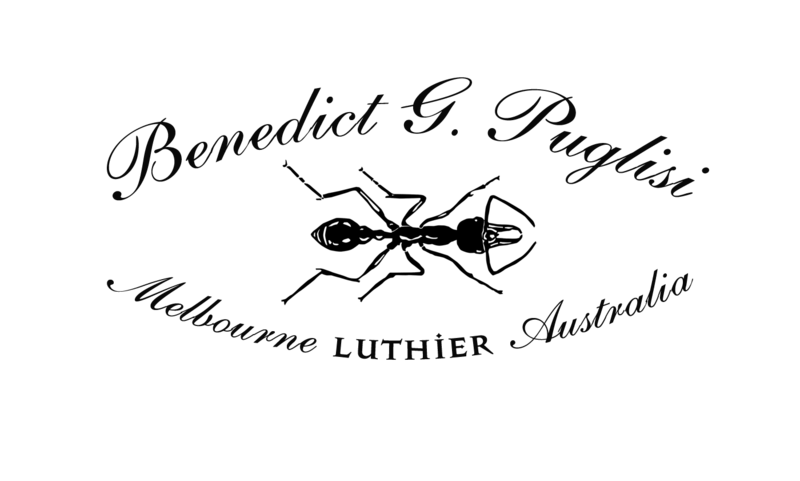 More than 25 years of experience has meant that Benedict has had the privilege of serving the Bass player community of not only Australia but traveling musicians from every corner of the globe. He has also been privileged to work and supply instruments for some of the worlds eminent players. Many have come away proud owners of a Puglisi original instrument. Below some players offer their testimonials and what makes their Puglisi instrument so valuable to them.